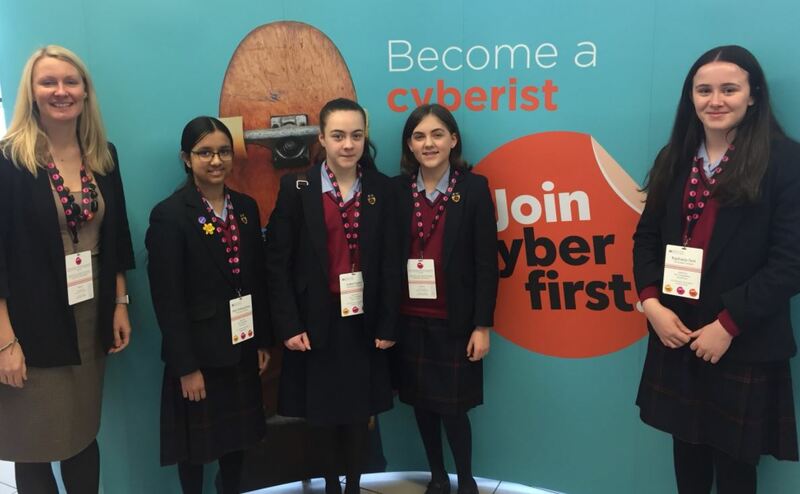 Our CyberFirst team Enigmatic headed to Manchester on Sunday to take part in the final of the national competition after Queen’s made it through to the top 1% for a second year in a row. The girls had an amazing experience over the two days and after an intense final were placed fifth out of the final ten teams. The day was hosted by Steph McGovern from BBC breakfast who was blown away by the ability of all the girls. The final involved being given a scenario which required a pooling of the team’s collective knowledge and determination to find solutions to the problems facing them. 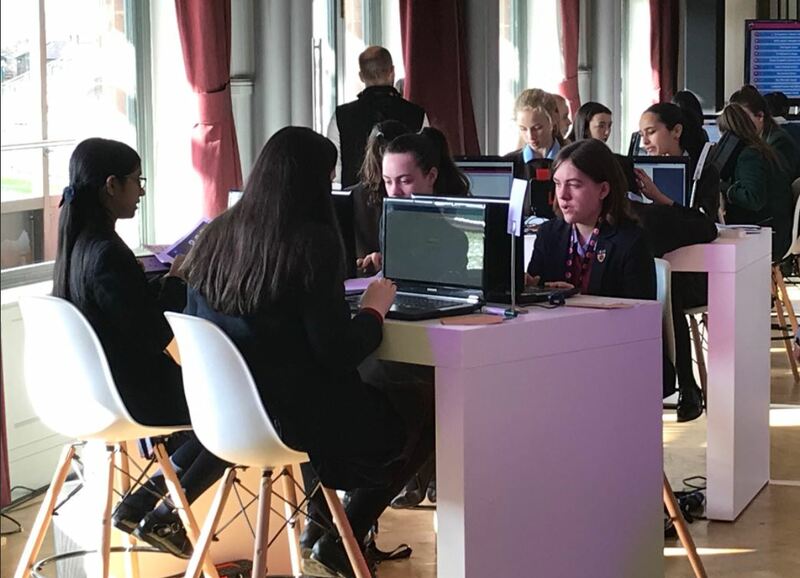 Head of Computing, Damian McKeown said: “This competition is an experience that simply can’t be bought, designed by GCHQ to engage girls and show them the possibilities a career in technology, and more specifically cyber security, can bring. The trips and activities around the competition aim to broaden the girls' knowledge and are a reward for the hard work that they have put in. I could not be more proud of team Enigmatic and seeing Queen’s in the final for the second year running is a testament to the hard work and dedication of the girls."